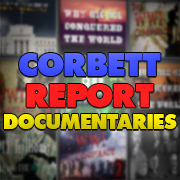 https://www.corbettreport.com/mp3/episode337-lq.mp3 There is in fact a Middle Eastern nation that is in fact in control of a vast, undeclared stockpile of nuclear weapons. This nation does have the capability of deploying those weapons anywhere in the region. It is not a signatory to the nuclear non-proliferation treaty and its arsenal has never been inspected by any international agency. But this nation is not Iran. It’s Israel. http://www.corbettreport.com/mp3/2018-01-17%20Fault%20Lines.mp3 From the Middle East to Eastern Europe, there’s no shortage of engineered crises on the geopolitical chessboard these days. James Corbett joins Lee Stranahan and Garland Nixon on Radio Fault Lines to put these crises into their historical perspective and discuss his recent work on How To Engineer A Crisis. Are you a dictator in need of public support for your latest draconian clampdown on dissent? Or a deep state plotter hoping to topple a foreign government who doesn’t comply with your every wish? A low-level Machiavellian schemer looking for the ultimate trick for defeating your enemies without lifting a finger? 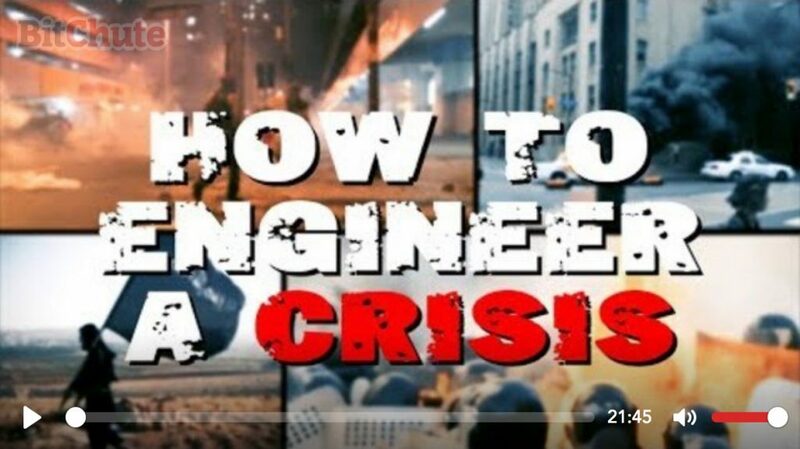 Then look no further than this handy-dandy guide to How To Engineer A Crisis. Are these protests in Iran spontaneous, or are they the result of another regime change operation? 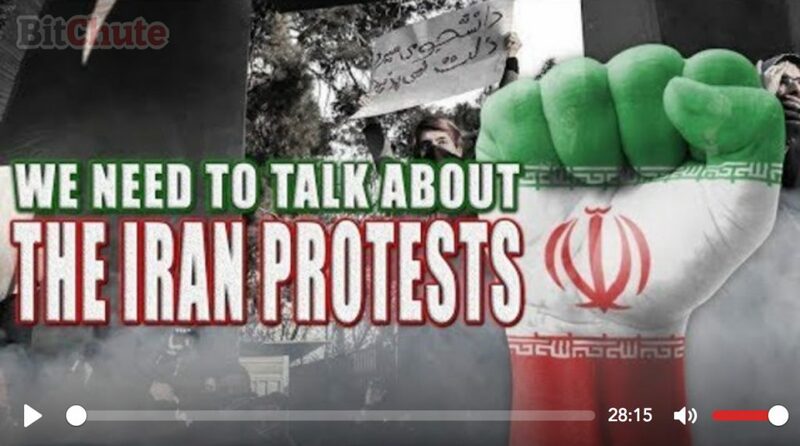 This week on The Corbett Report, James explores the past, present and future of US and Israeli involvement in Iran, and the attempts to foment unrest in the country. https://www.corbettreport.com/mp3/episode326-lq.mp3 Are these protests in Iran spontaneous, or are they the result of another regime change operation? 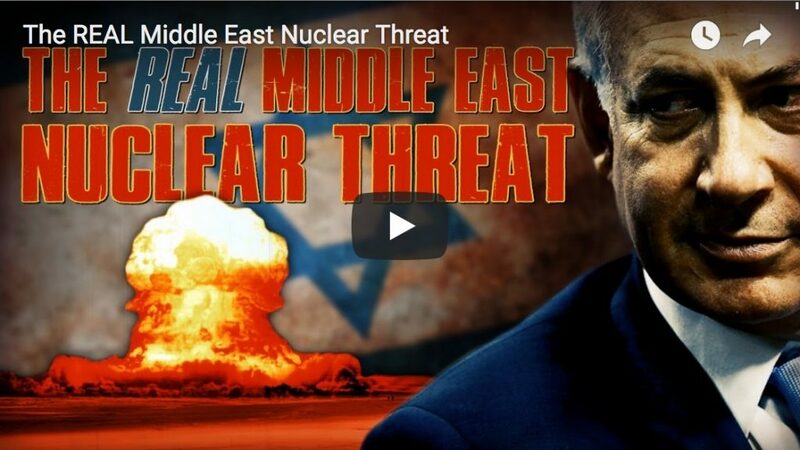 This week on The Corbett Report, James explores the past, present and future of US and Israeli involvement in Iran, and the attempts to foment unrest in the country. 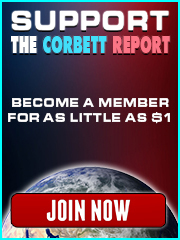 http://www.corbettreport.com/mp3/2017-11-22%20James%20Corbett.mp3 So what was the Saudi purge about, exactly? And what does Yemen have to do with this? And how about the South Pars oilfield? And what does all of that have to do with the price of tea in China? Confused? Well, you’re not the only one. Join James and Ernest Hancock on this special commercial-free edition of Declare Your Independence for a breakdown of the latest turmoil in the middle east and what this means for the future of the world. 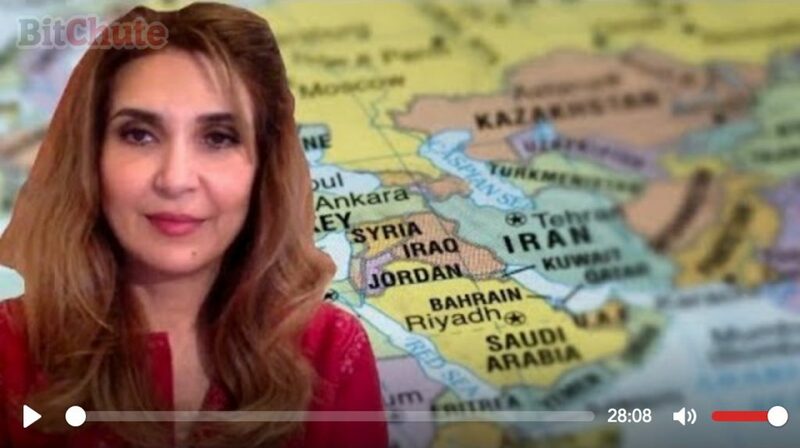 Today James talks to political analyst and commentator Sharmine Narwani on the explosive events in the Gulf this week and what they tell us about the changing power relations in the Middle East. From the wind down of the Syrian terrorist insurgency to the shock resignation of the Lebanese PM and the Game of Thrones in the House of Saud, a new regional picture is emerging, one in which two power blocs are competing for the upper hand in the new Middle East. Narwani breaks down this new dynamic and paints the picture of where things are heading in this dynamic region.